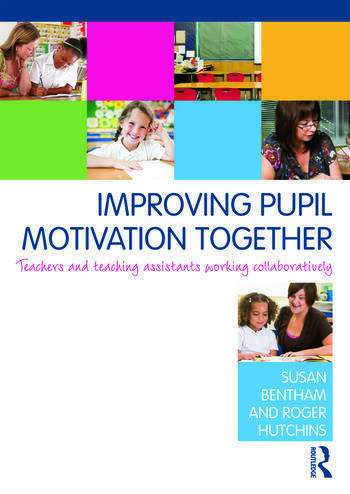 Improving Pupils Motivation Together is an ideal resource for both teachers and teaching assistants working with pupils who are difficult to motivate and who find learning challenging. Further, this book will be highly useful for teachers managing their support staff, and for trainee teachers looking to develop their skills in motivating and engaging pupils. Susan Bentham is a Senior Lecturer in the School of Education at the University of Chichester, UK. Roger Hutchins is an Inclusion Manager at a junior school in Portsmouth.